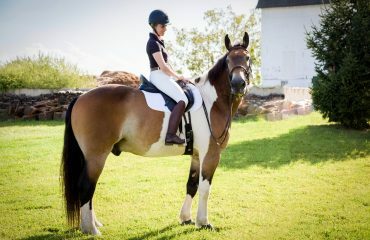 Carol Alonso has had Julio since he was a 2-year-old, and the pair has been competing in dressage since 1996. They joined the Century Club in 2017 competing in Briones, California, at 101 years old together — Julio 26 and Carol 75. American dressage owes a lot to one man: Lowell Boomer. His passion for dressage was not only instrumental in the creation of the United States Dressage Federation, but he created The Dressage Foundation — the country’s foremost charity supporting the development of dressage at every level. A group of friends and family helped Michael Schultz and Nice Catch, aka Sammie, celebrate their Century Club ride in Loxahatchee, Florida, in 2016. To that end, TDF has given over $2 million in grants to deserving groups and individuals — all donor-funded. 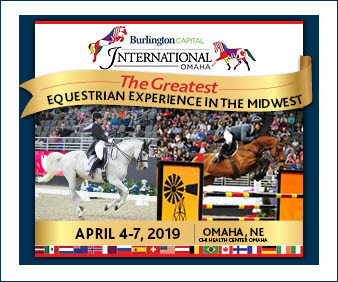 TDF has programs, scholarships and grants for everyone from young rider to adult amateur, instructor, breeder, high performance, technical delegate and even show management. 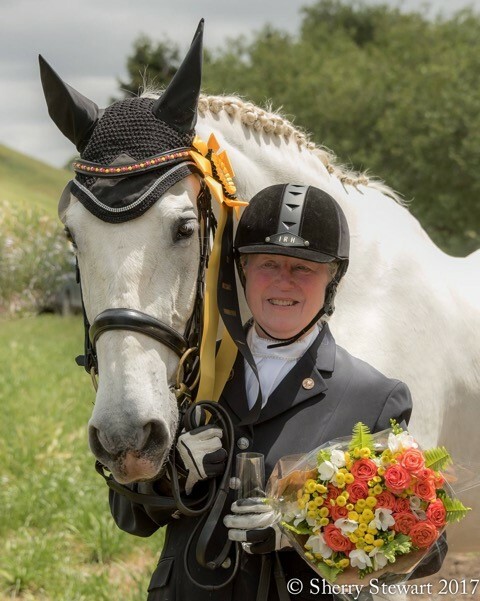 TDF’s Century Club recognizes horse-rider duos whose combined age totals 100 years or more, and the Shannon Foundation Fund for Judges’ Licensing helps cultivate qualified judges. 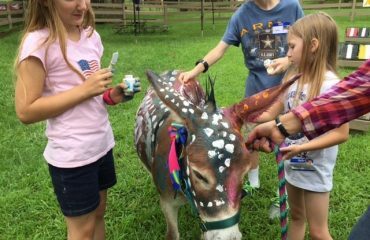 Recent grant recipients include Katelyn Doyle of Vacaville, California, who used her 2017 Cynthia Aspden Youth and Young Adult Development Fund Grant to help pay for her trip to the USDF Annual Convention in Lexington, Kentucky. 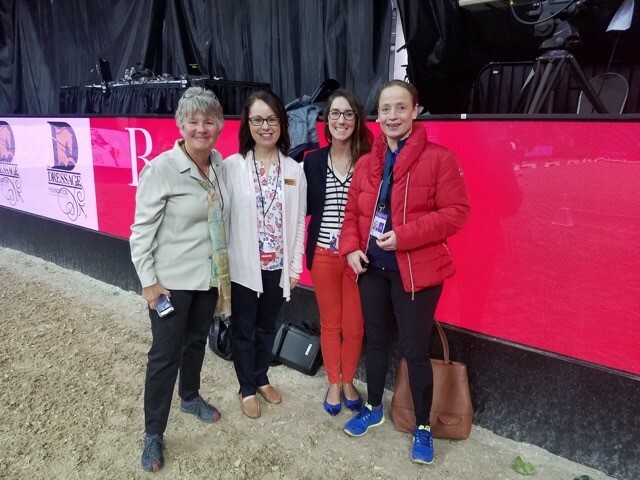 In addition to learning a lot at the convention, Katelyn got to meet her dressage idol, Laura Graves — who was also the recipient of the 2016 Carol Lavell Advanced Dressage Prize. 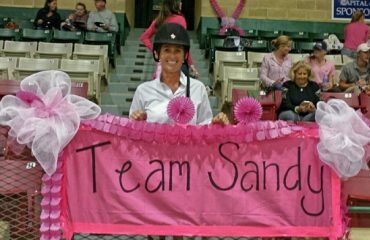 “Thanks to the vision and financial support from Carol Lavell and her family and Dr. Anne Barlow Ramsay, TDF is able to provide significant grants to U.S. riders and horses who have the ability and drive to compete on the international stage,” Jenny said. 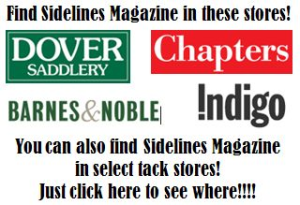 “The $25,000 Carol Lavell Advanced Dressage Prize, which started in 2009, has awarded grants in recent years to riders such as Laura Graves, Sabine Schut-Kery and Olivia LaGoy-Weltz, all of whom are having great success in the development and competition of their high performance horses. 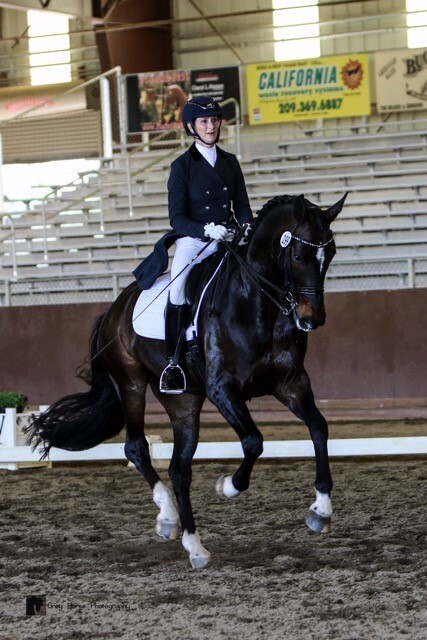 Rachel Saavedra used her 2015 Major Lindgren Instructor Education Scholarship to work with trainer Jan Ebeling to further her knowledge and skills to benefit her horses and students. “Dr. 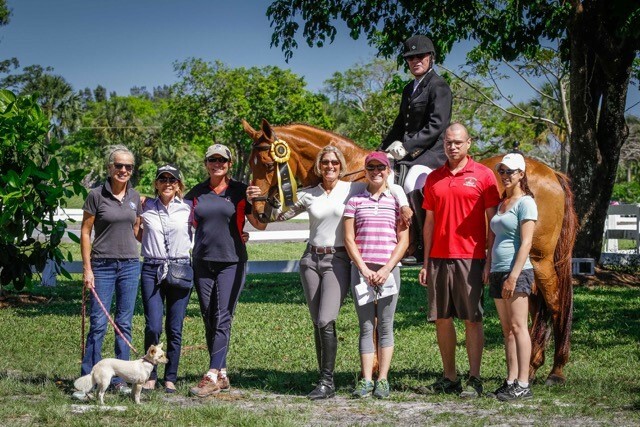 Ramsay’s generous $25,000 Grants help showcase talented American-bred horses ridden by U.S. citizens by providing funds to train and compete in Europe. Past recipients include Lisa Wilcox, Liz Austin, Jim Koford and more,” Jenny continued. 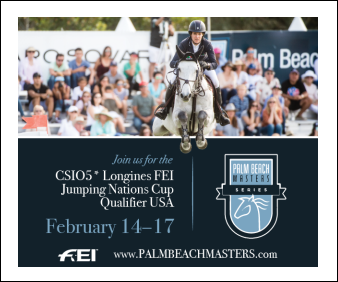 “We realize that getting U.S. riders to the podium is an enormous group effort, but we are proud to be able to play a part in supporting our country’s top riders and horses, thanks to Carol Lavell and Dr. Whether a donation is large or small, TDF is grateful for them all — just like they are proud to support every facet of the sport. 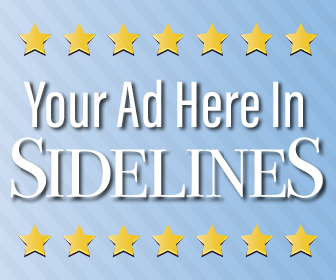 “The development of every aspect is important,” Jenny expressed. 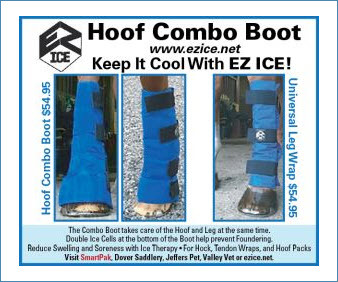 “The young rider who aspires to become a professional judge or trainer, the adult amateur who rides early morning and late at night and works with local instructors, Team USA riders who inspire us all, the breeder whose goal is to help U.S. riders by providing top-quality horses and so many more.